Two bills before the Maryland legislature call for the U.S. state to study and possibly regulate blockchain technology. House Bill 1634 and its companion Senate Bill 1068, together known as the Financial Consumer Protection Act of 2018, would mandate that the Maryland Financial Consumer Protection Commission study the technology and the space. The bills are notable, as Maryland has generally stayed out of the cryptocurrency regulation fray. The last time a state agency discussed the topic was in 2014, when the Maryland Office of the Commissioner of Financial Regulation issued a warning to bitcoin investors. At the time, the agency noted that cryptocurrencies were unregulated, and warned investors to do their own research before buying bitcoin or its cousins. It also noted that state and federal regulators were working on a framework for regulating cryptocurrencies, but no regulations have appeared in Maryland in the four years since. 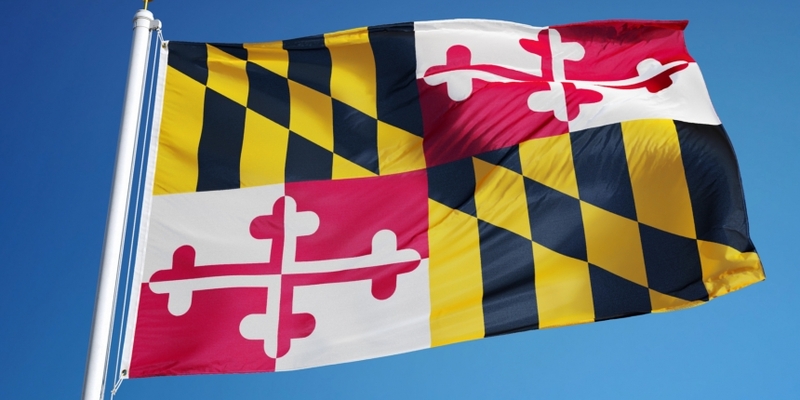 While the Maryland bills do not spell out what form any future regulations would take, they are part of a worldwide surge in regulatory interest in the cryptocurrency space. Recently the U.S. Securities and Exchange Commission (SEC) and the Commodity Futures Trading Commission (CFTC) have begun more actively tamping down on initial coin offerings (ICOs) deemed fraudulent or otherwise in violation of the law. The SEC in particular has launched a major investigation into ICOs, and though the details of that probe are murky, chairman Jay Clayton has said repeatedly that “every ICO” he has seen would meet the definition of a security.